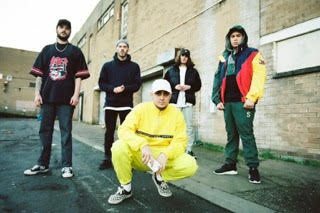 We caught up with Astroid Boys to learn more about their formation, their rise up the ranks and other tidbits which fans may not know. 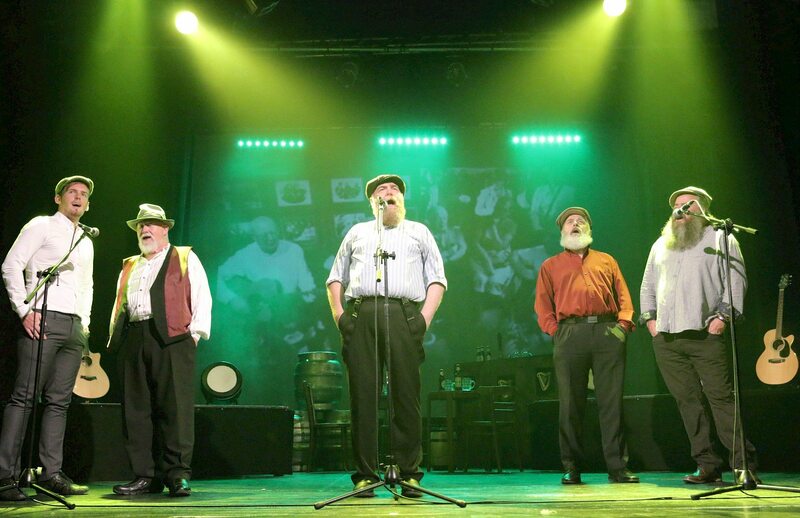 We spoke to G4 about their next tour, their history together and an interesting fact which their fans may not be aware of. 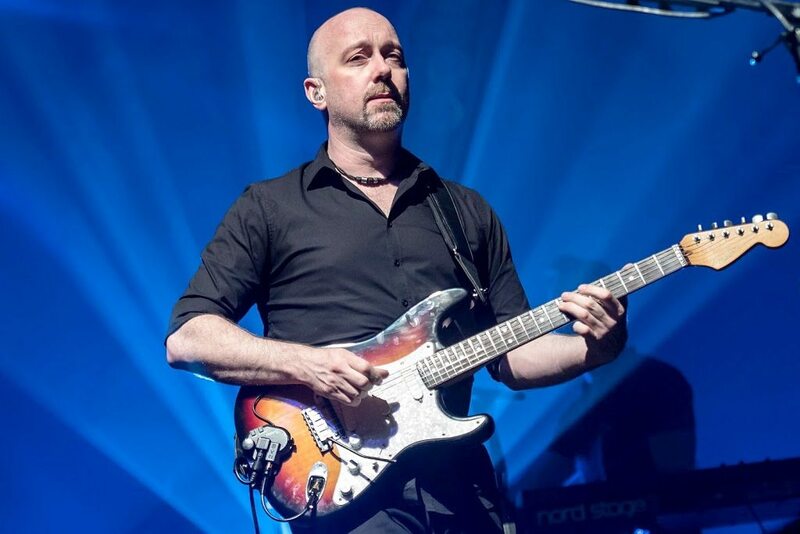 We recently spoke to Damian Darlington about Brit Floyd's upcoming show in Liverpool on Friday March 3.